Do you have a personal injury case that requires constant monitoring? If so, you probably spend a lot of time in your attorney’s office discussing the details of the case and answering questions. It is also likely that you have been called into your attorney’s office several times in an effort to settle the case before it goes to trial. Whatever the case may be, you could definitely benefit from technology. You are probably wondering how this is possible. Well, you will find the answer below. Instead of needing to go to your attorney’s office every time he/she has an important question, you could conduct the meeting through Skype. 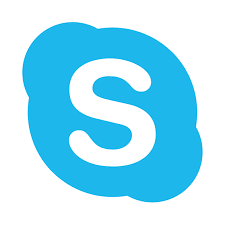 Skype allows an unlimited number of people to connect with each other from any location. All you need is Internet access, a computer and a Skype account. Once you have these things, you will be able to access a webcam that features a real-time camera. Skype will allow you to communicate with your attorney and the defendant’s attorney simultaneously right from the comfort of your home. 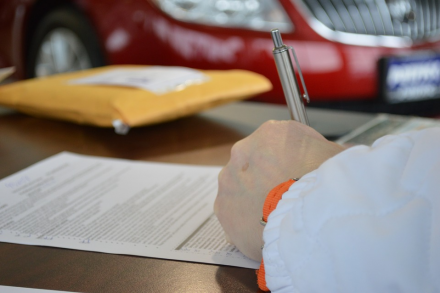 Plaintiffs oftentimes find themselves signing a lot of documents. Every time they receive a request to sign a document, it warrants a visit to their attorneys’ office. Well, this trip would not be necessary if you had a fax machine. Your attorney could fax the document to you so you can sign it. And, once it is signed, you would just fax it back to your attorney. 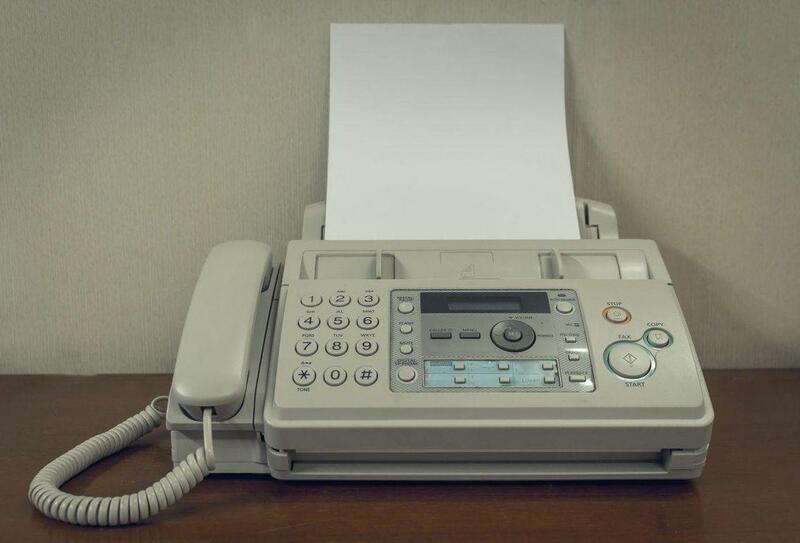 A fax machine would save you time and money. The computer has opened up many avenues for people around the world. In the past, people had to visit their library to conduct research on law topics. Well, this is no longer necessary thanks to the computer. 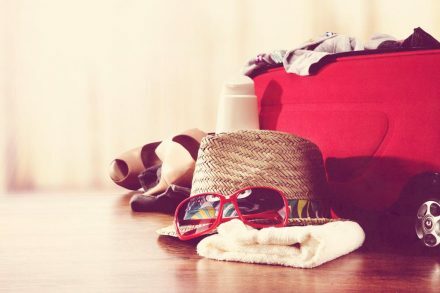 Of course, you will also need Internet access, which most people already have in the modern world. Your computer and the Internet will give you access to unlimited information about the law. You can even search for a local personal injury lawyer without leaving your sofa. Another great way to communicate with an attorney is through email. 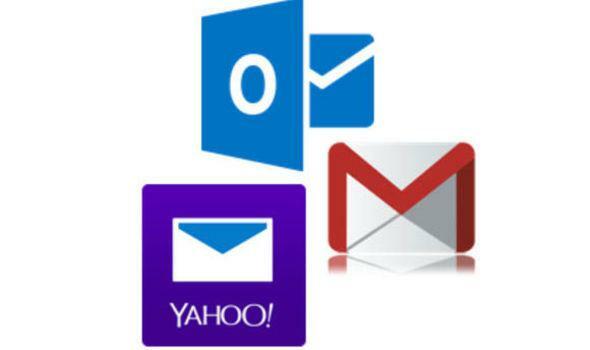 Most email platforms, such as Gmail, Hotmail and Yahoo, are very secure. If you have a question, you can just shoot an email to your attorney. Email is also a great way to send and receive case documents, especially if you do not have access to a fax machine. Texting is another great way to communicate with everyone involved in your case. And, the best part is you can save your texts for future references. 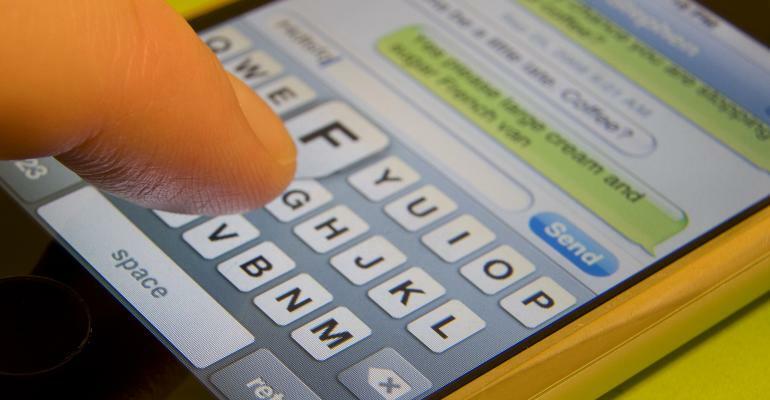 Texting offers discretion, especially for individuals who are working a full-time job. In fact, you can text from anywhere and anyone worldwide. And, receive a response in seconds. 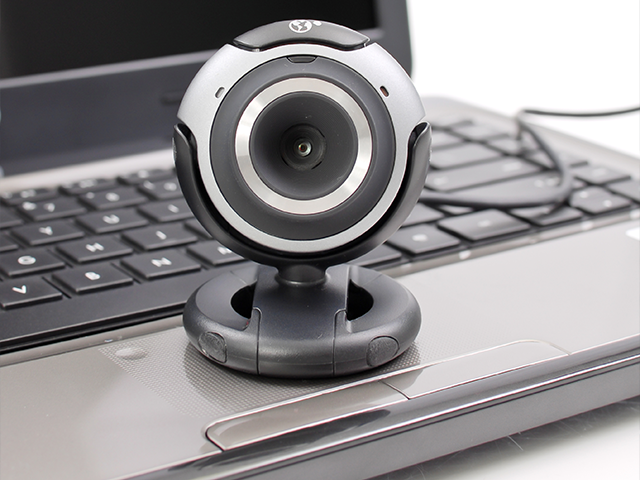 A webcam will allow you to communicate with your attorney visually. This device is ideal for individuals involved in personal injury cases. In fact, you can utilize it to discuss your case, ask questions, resolve issues and discuss a potential settlement. And, all of this can be done right in the comfort of your home.